Optional foot pedal control for easy height (low-high) adjustment of TMM4-X and TMM5-X Stretcher Chairs equipped with a VCU Control Box. Optional dual foot pedal control for easy height (low-high) back adjustment of TMM4-X and TMM5-X Stretcher Chairs equipped with a VCU Control Box. 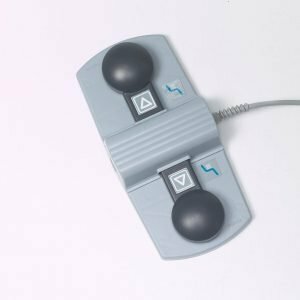 Optional triple foot pedal control for easy height (low-high) back and leg adjustment of TMM4 and TMM5 Stretcher Chairs equipped with a VCU Control Box. 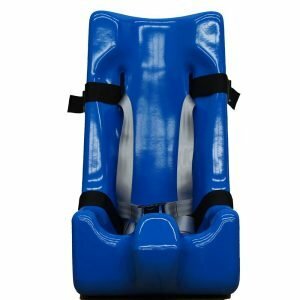 Optional larger width head extension that surrounds the articulating head piece for standard width (24″) TMM5 Series Stretcher-Chairs. 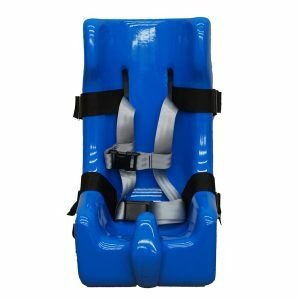 It is attaches to the surgical bars on the sides of the back section and creates a wider surface around the patient’s head. Optional telescoping IV rod is compatible with all non-X TMM Series Stretcher-Chairs.